ContractRoom is a subscription base model which helps have access to this software without having any financial impact to our business. We can purchase the license that we want and pay accordingly. ContractRoom has had a positive impact on our internal business following within our organization. 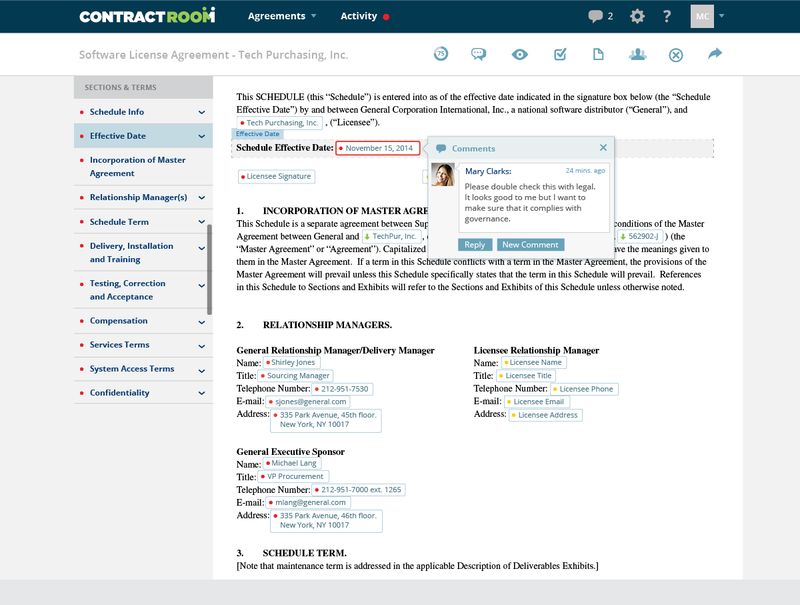 ContractRoom is a subscription-based model making it easy to use. ContractRoom provide complete customer support which is again a plus.